Funding received from Per & Eivor Wikströms foundation for researching Extreme Contexts » Triple E.D. 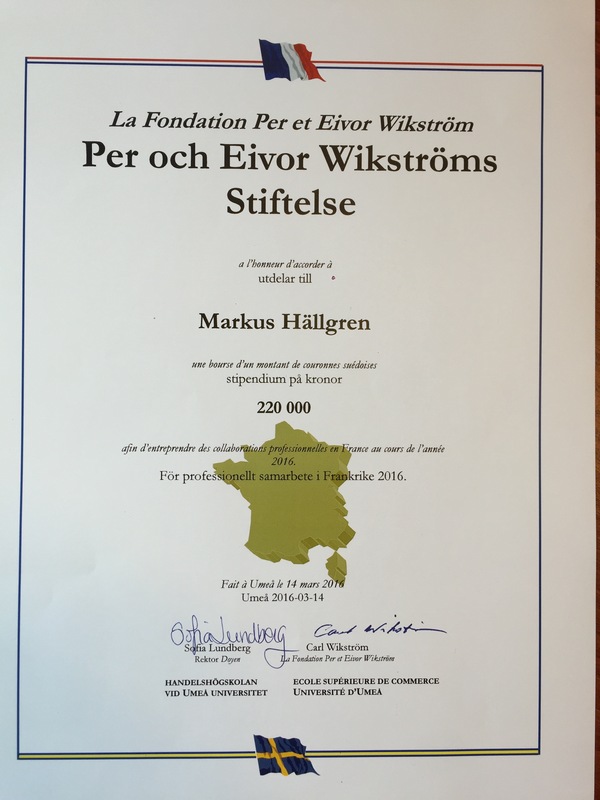 Today TripleED received 220 000 kr in funding from Per & Eivor Wikströms foundation for activities in collaboration with Linda Rouleau at HEC Montreal to further establish and develop the Organizing Extreme Contexts network. 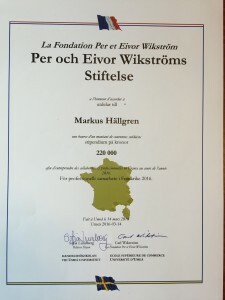 The purpose of the proposed project is to deepen the collaboration between Professor Linda Rouleau at the French speaking university HEC Montreal (Canada) and Professor Markus Hällgren at Umeå University (Sweden), and their research programs. This is achieved by two synergetic aims. The first aim is internally oriented and focuses on the direct research collaboration between the research groups. More specifically we will analyze secondary data and answer how risk has become a traded commodity in society, and how it is enacted? The second aim is externally oriented and will further establish the Organizing Extreme Contexts (OEC) network. Today French- or French Canadian scholars represent half of the approximately 50 members in the OEC-network. Together these aims will establish the Umeå-Montreal collaboration, and the international recognition and impact thereof. Activities will include but is not limited to doctoral courses, writing workshops, data collection and analysis, doctoral student exchanges and conference arrangements. This entry was posted in Cho Oyu & Everest North 2016, Commercialization of risk, Extreme contexts, Funding, Grants. Bookmark the permalink.